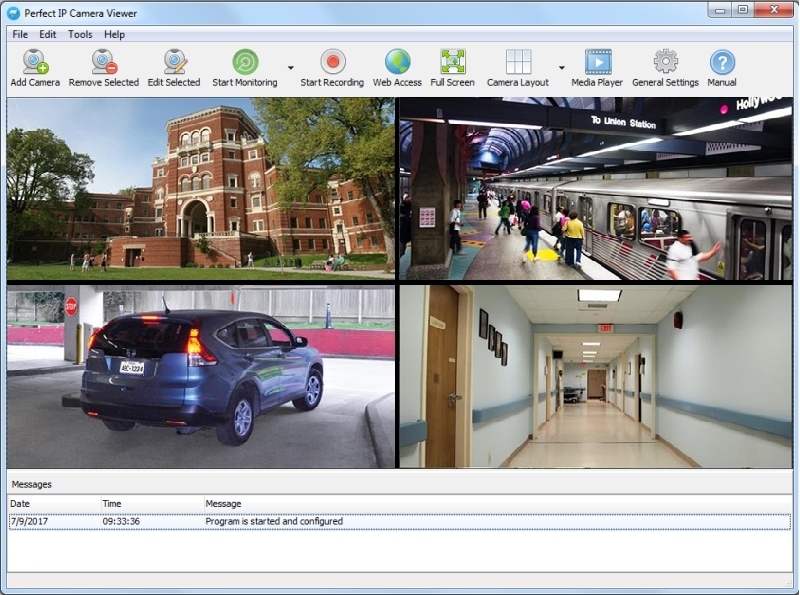 Perfect IP Camera Viewer is an easy-to-use yet powerful video surveillance software. 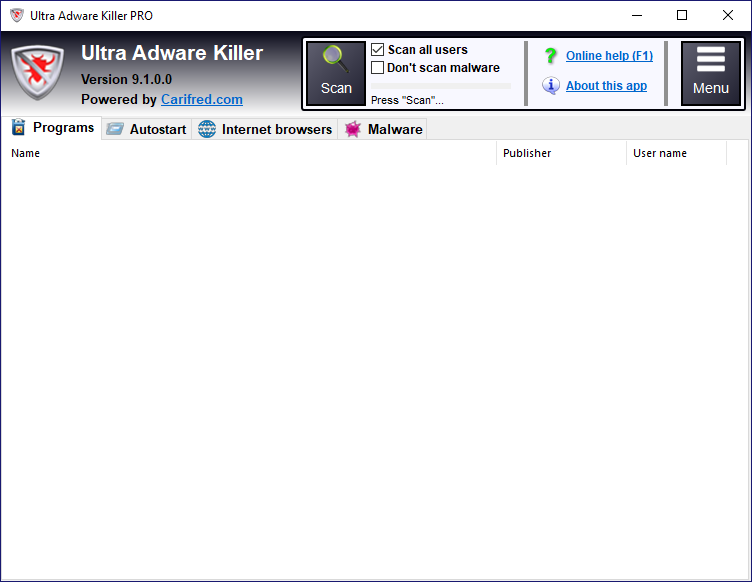 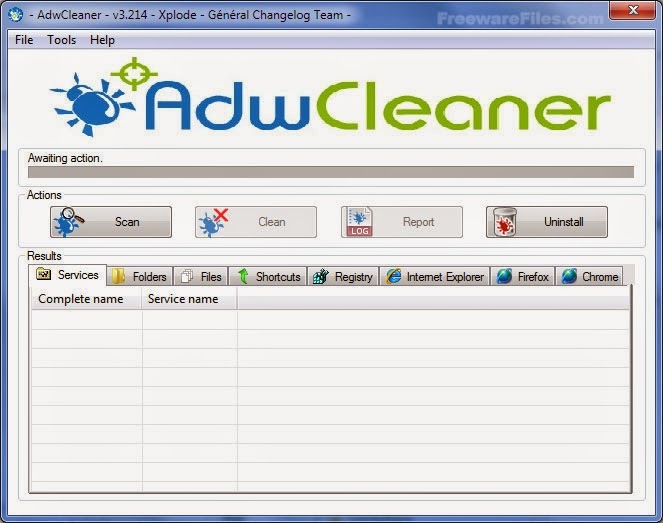 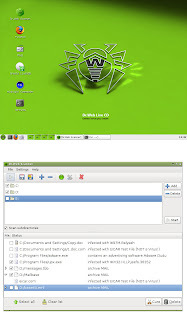 ZHPCleaner is a software designed to combat the pirates of browsers (Hijackers). 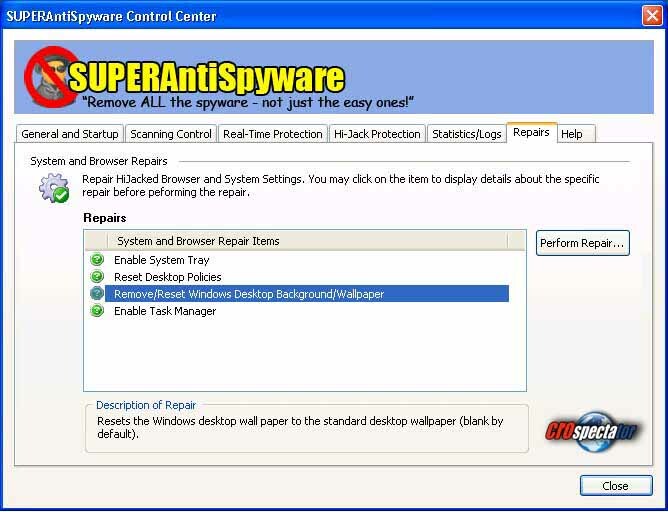 Its main objective is to restore Proxy settings and remove browsers referrals. 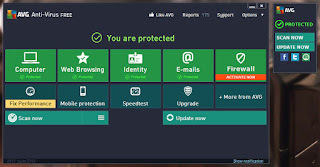 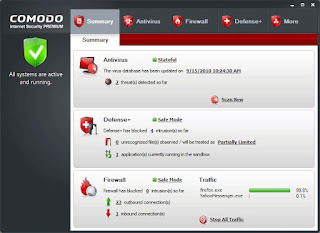 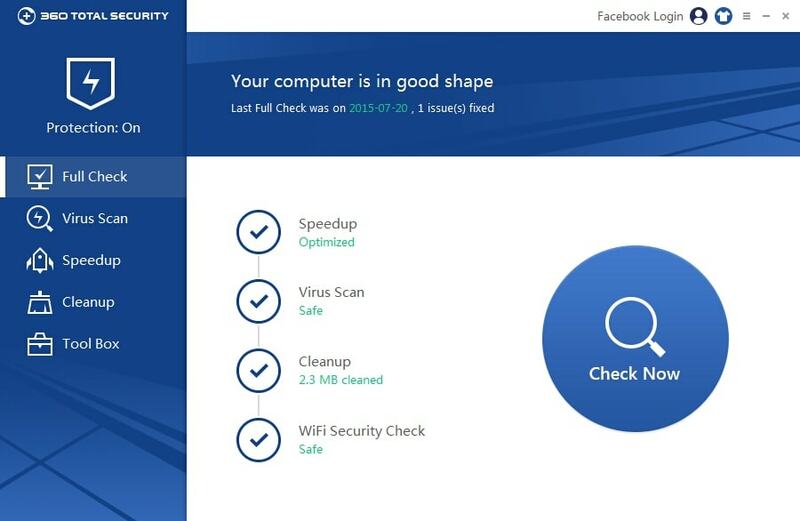 360 Total Security is a free antivirus program that removes and protects against viruses and various computer threats. 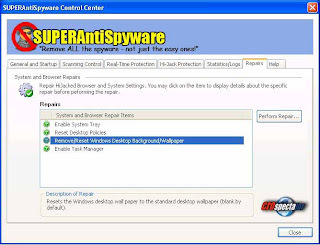 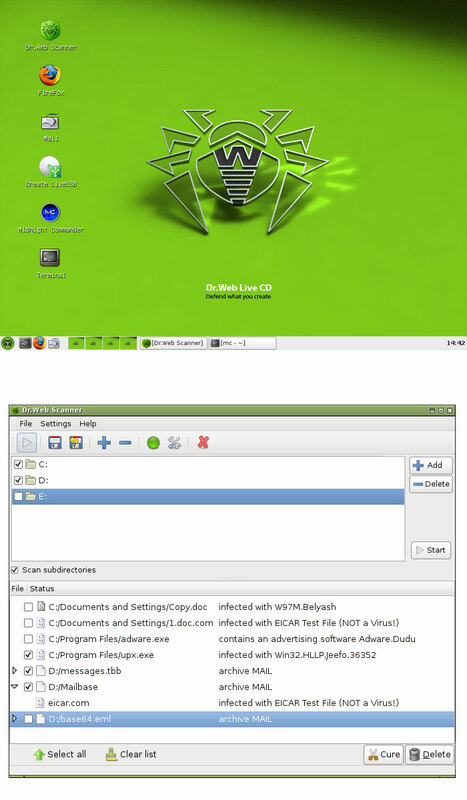 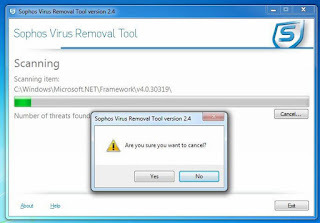 Kaspersky Virus Removal Tool is a downloadable, Windows-based application that serves as a malware-removal utility against all types of computer viruses and threats. 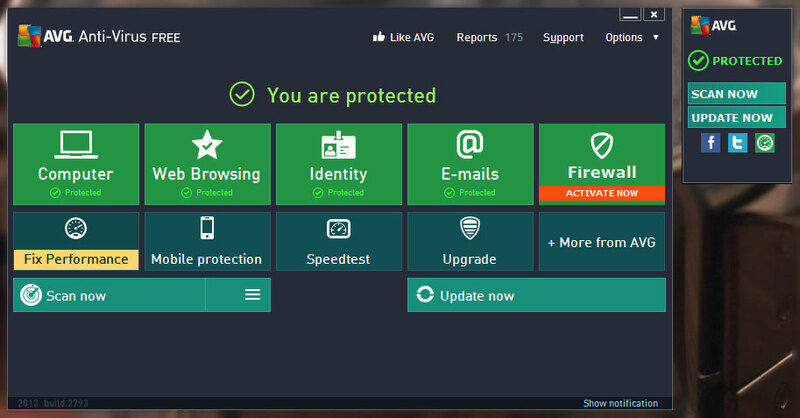 avast! 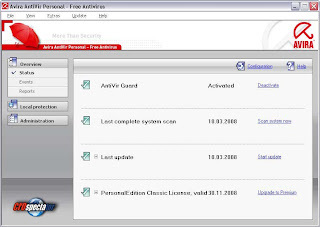 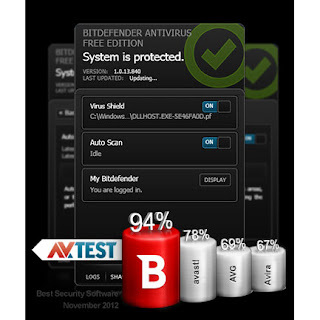 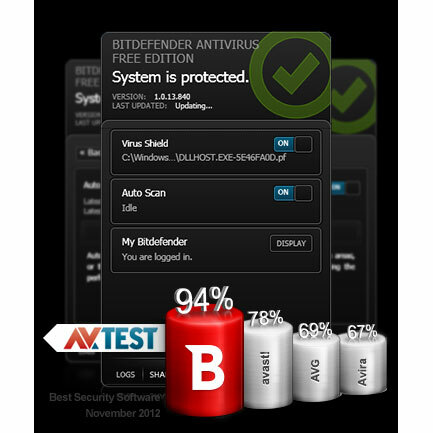 is an antivirus set that is able to detect the presence of viruses in computers. 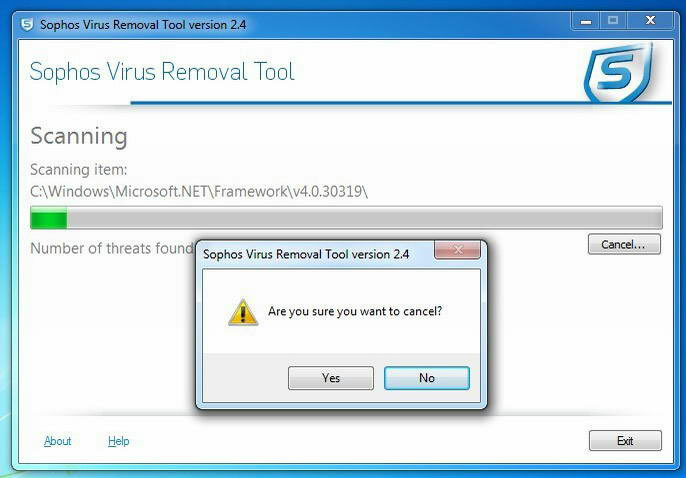 It is a fact that people generally love free stuff, including software. 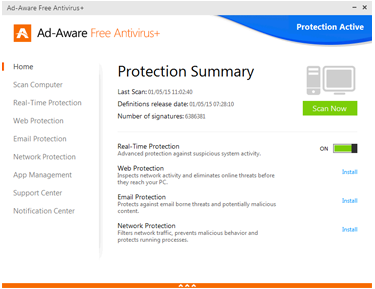 However, there is hardly anything that is totally free.